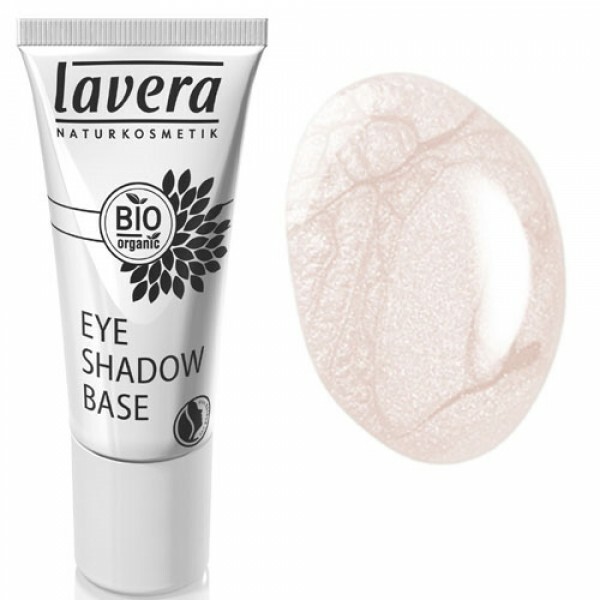 A transparent eye shadow base with a quick drying formula that prevents eye shadow from creasing and results much greater staying power for your eyeshadow. 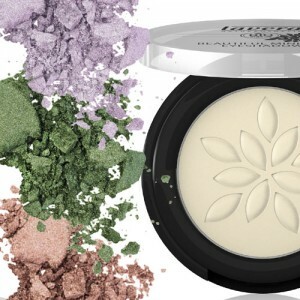 This organic eye shadow base is made exclusively with natural ingredients. 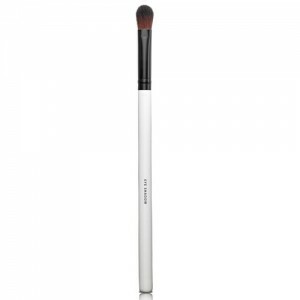 Gently dab a small amount of the eye shadow base on the eyelids. 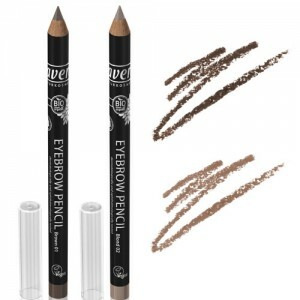 Leave briefly to dry before applying your eye shadow in the usual way.